Sens. 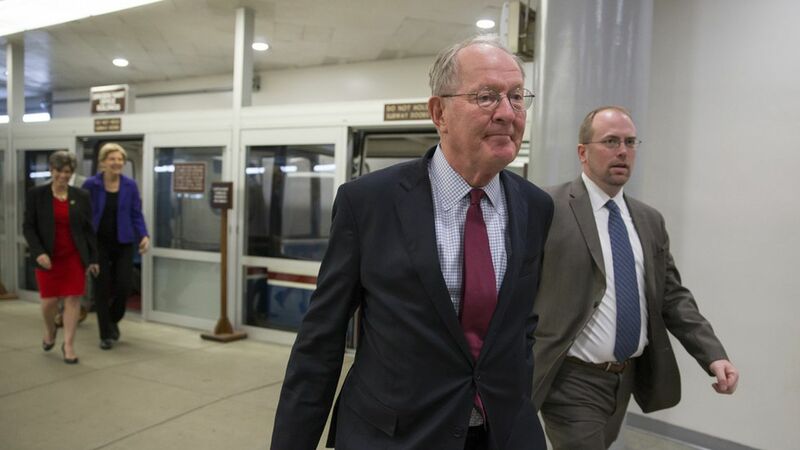 Lamar Alexander and Patty Murray have ambitious plans to hold hearings and put together a bipartisan health care bill when Congress gets back from recess in September, and Alexander already has a list of proposals he thinks are most likely to garner bipartisan support. Funding for the Affordable Care Act's cost sharing reduction subsidies, which are currently being paid by the administration. A reinsurance program that would help insurers pay for high-cost enrollees, blunting the impact of these enrollees on overall premiums. Allowing everyone in the individual market to buy plans that only cover catastrophic care. The ACA limits those plans to people younger than 30.